Here's a pairing we're looking forward to. 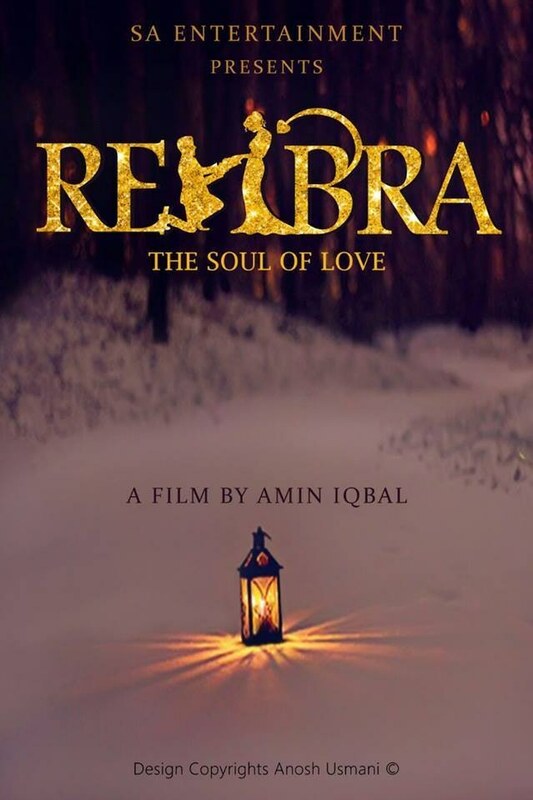 Top actors Ayesha Omar and Ahsan Khan will come together on the big screen next year, as the duo has signed TV director Amin Iqbal's debut film project, Rehbra. 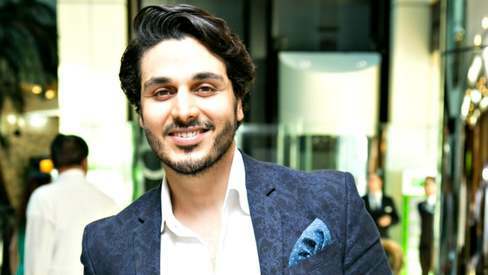 Talking to Images, Ahsan Khan described the film as a "love story with a twist". "The script demands a strong performance from the actors," Ahsan further revealed. "I've worked with Amin Iqbal on two TV dramas and always felt he had the potential of doing a film. So of course, I was going to sign on to the project. I believe things are going to be great." 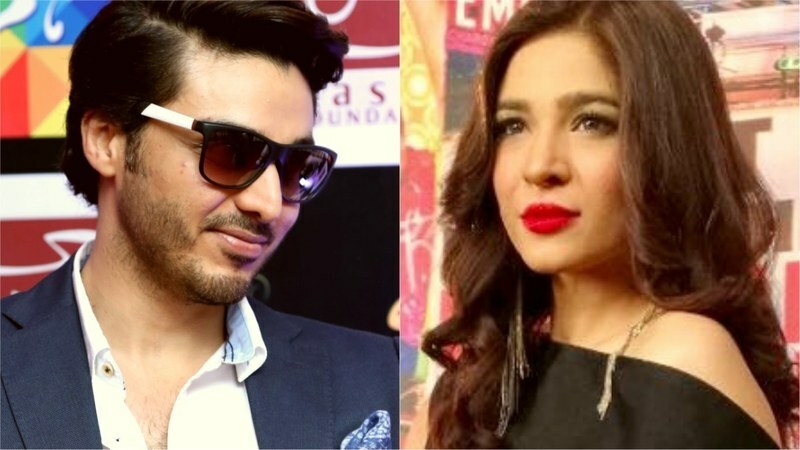 "Ayesha Omar is a vibrant and talented actor," he adds about his costar. Ayesha Omar confirmed that she has signed Rehbra, calling it a "great story", and her part "a very interesting character." But she kept mum about any other details. The film will also star Miss Pakistan USA 2015, Sarish Khan. At present, it is planned as an Eid ul Azha 2017 release.